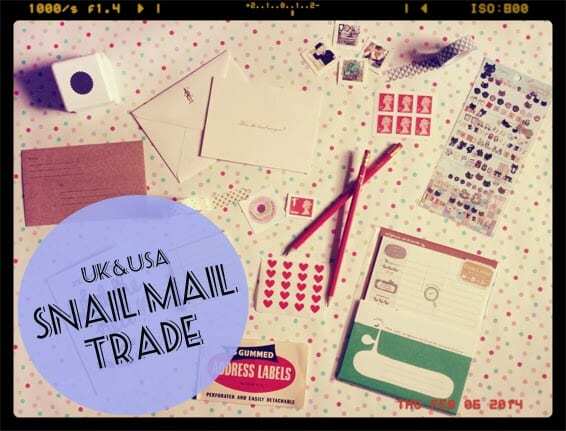 Snail Mail Trade – Calling For Applicants! If you’ve been following us on twitter, you might have noticed quite a few tweets going out about swapping post. This year I’ve decided that snail mail is going to be higher on my list of priorities and I’ve been participating in a few of trades with strangers from the UK and America… It’s been a huge amount of fun thus far – not only to you get to find fun things to send and get some fun surprises in the post, but you also get the chance to meet people from all over and make some lovely new friends! So, after tweeting to ask if anyone else is interested in doing a swap and getting a great response, I’ve decided to create a *Snail Mail Trade* project of our own. Hooray! This project is open to people based in the UK and USA… if you’re in another country and are interested, please let me know by commenting below – should enough people want to get involved we might be able to hit your country too… I can’t make any promises yet, but you never know! If you’re interested in getting involved, please place a comment with your email address on this post by the 16th February. I will email everyone after the closing date to check you’re still wanting to be involved – it’s OK if you change your mind, but it’s NOT OK to flake – if you get involved please follow through, this project is all about good karma! The deadline date for sending your items to your partner will be the 2nd March. That will give you 2 weeks to shop, wrap and send your package of happiness. Depending on the response to this blog post, I might push back the date a little, but I will keep you updated with the deadline when I email you individually. 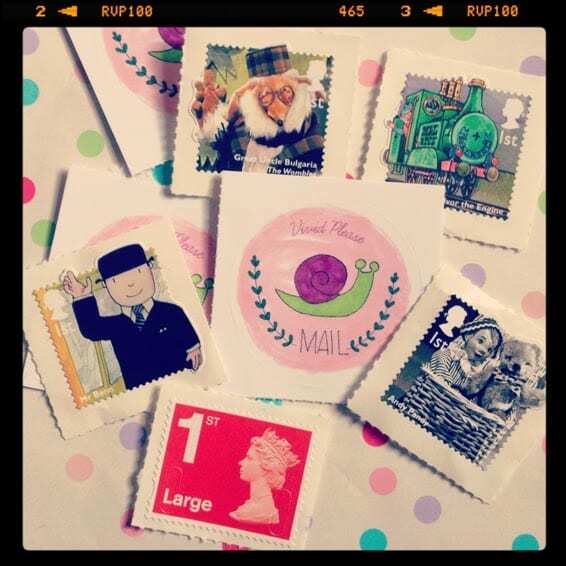 There will be a £10 budget (or if enough of our lovely American friends get involved a $16 budget; same difference) to spend on your snail mail project. Over spending is fine as long as you do not expect the same in return. Please do not spend less – we’d like to keep it as fair as possible! Your partner may be in the same country as you … but they might not be. I will try my best to organise it so no one is stuck with a hefty postage bill! Your partner will be paired with you at random – it might not be who you’re sending your post to (it depends how many people want to get involved). If there is a random number of people involved, I will trade more than once – no one shall be left behind! 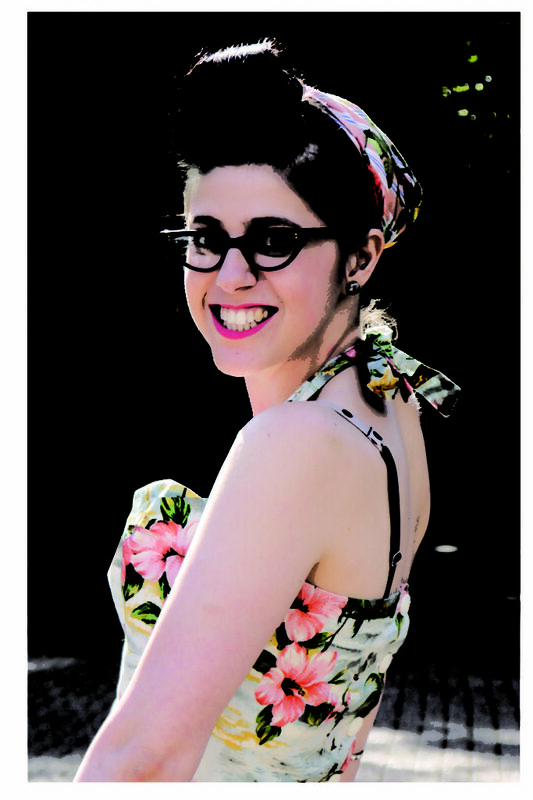 *SUGGESTIONS* perhaps you would rather swap with a partner in another country? Should enough people apply, I will be asking what you all think. I know this means it’ll cost more to send, but it will mean surprises from somewhere new! 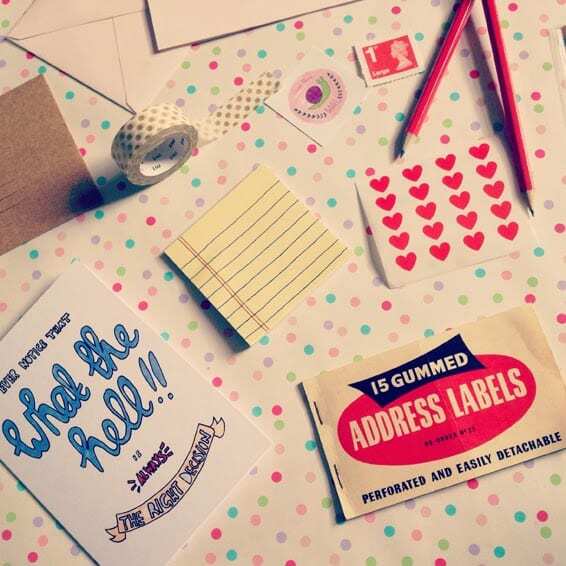 This is a surprise project so you can send pretty much anything! Once you have your partners information, you’ll be able to stalk visit their blogs and pinterest accounts to discover more about them and what they love the most 🙂 The aim is to tailor your package to their interests and hobbies etc. Please do not send any used items, any dirty items or any items that may get stopped by the postage system (UK see here) For instance, no liquids – there is special rules about nail varnish etc so please do not send any as it might not get through. Gifts from Poundland / dollar stores are discouraged – it’s better to get 3 great things than 10 not so great things, you know?! Please include a handwritten note to your partner too – it can be as long or as short as you like, but remember to say that you’re swapping from the **Vivid Please Snail Mail Trade** so your partner know’s that it’s from you! You’re also encouraged to dress up your package with doodles and stickers etc. The brighter the better! Dont fret! I will ask you if you have any allergies or really dislike anything when you confirm you’re getting involved in the project to make sure you don’t get something that you can’t play with. This information will only be passed onto your partner. Once you’ve made up your package and posted it out, please email me to let me know you’ve done your bit… then wait for your surprise to arrive! Please treat your partner as you wish to be treated! You’ve officially made this project begin Claire! Woohoo! I would deffo buy the cute little snails if you list them! Count me in! Sounds amazing! 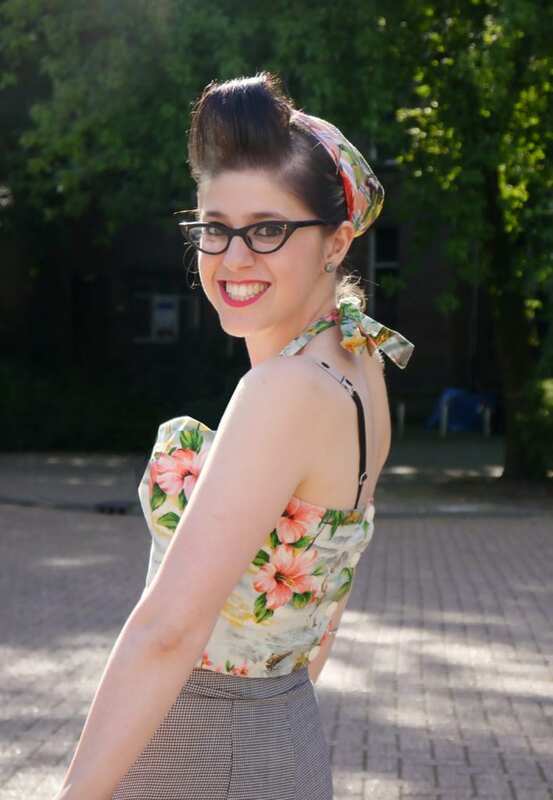 Perhaps I could drop my email address and if you hear from any other peeps in the Netherlands (yup tulips and clogs ahoy! ), then I’d love to send them a package of treasures (I promise, no posted cheese). Wow! That’s so amazing 😀 Lucky you!! I’d be more than happy to contact you and keep you updated with our progress… Hopefully I’ll be able to open it up to more places if I get good interest so don’t get upset just yet hee hee! who doesn’t love getting surprises in the post?! Oh what a lovely idea! Count me in. Count me in, I love doing box swaps and this one sounds fab! You can count me in! My email address is [email protected] ! Yes yes yes, I definitely want in! 🙂 I’m happy to post anywhere! Yeah! I’d love to participate but I’m in France. Hey this sounds great! I’m also happy to post anywhere. I would love to join in, it’s been ages since I did a swap. We could share our lovely surprises on a pintrest board, just a thought. I’m no stranger to Snail Mail Pen Pals. I would love to have a new penpal. 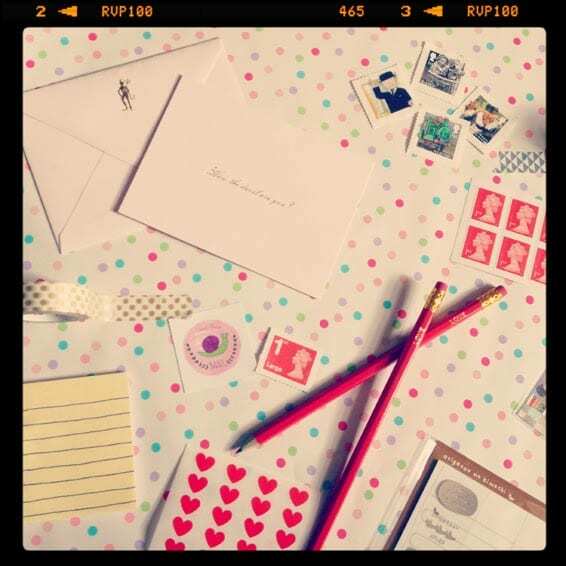 One of my dreams is to wake up to a bundle of brightly coloured envelopes on my mat, instead of the usual boring white window envelopes filled with bills and spam! Thank you for coming up with such a brilliant idea. My email address is [email protected] and I’m sarah. Yes please this sounds wonderful!